From documentary screenings, to Pilates to make-up masterclasses from the best, Sheffield has it all this week. Check out our picks of just five events in the city centre over the next seven days and embrace #SheffAfter5. Join the ‘pop army’ over at Union St this Monday and get building your core with a high intensity workout using just your body. Combining fun and movements designed to tone, have a go at some Pilates (no, it’s not just for your mum) for just £7 and you’ll maybe even enjoy yourself while working out! No booking necessary, just turn up (cash only). Come along to DINA’s free screening of the documentary investigation into the world of Britain’s secrecy jurisdictions and the City of London, ‘The Spider’s Web’ this Tuesday. It’s a part of Fair Tax Fortnight, and following the film there’ll be a brief Q&A session about the Fair Tax Mark. See the Facebook event for more. 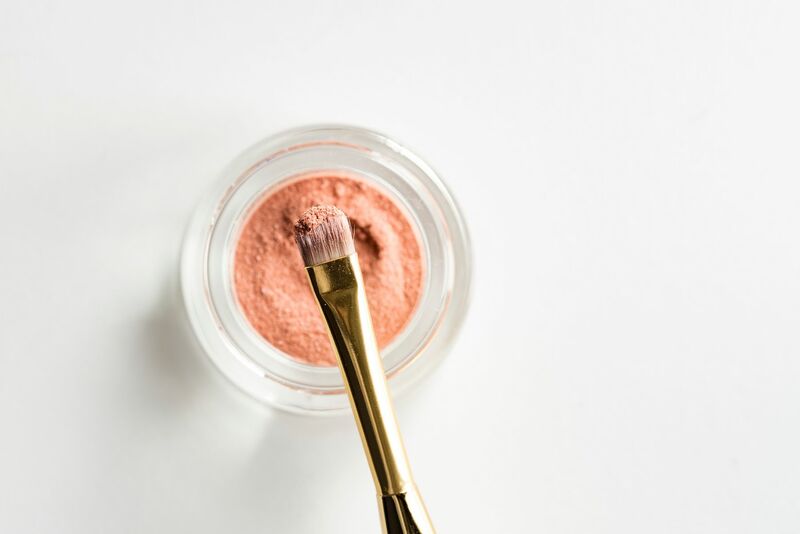 Let Charlotte Tilbury’s make-up artists show you how to create a beautiful complexion using ‘the best products in the biz’ at The Botanist Leopold Square. For £15 you’ll receive masterclasses and consultations with the experts, a free glass of prosecco, a Botanist signature cocktail and of course, nibbles. Book your place now by calling 0114 273 7855, or by dropping an email to sheffieldsales@thebotanist.uk.com. “In an undisguised and unashamed ‘paean of praise’ to the public services, Toynbee and Walker look behind the rhetoric calling for a smaller state to examine the often chaotic and confused ways in which the public sector has been pushed and pulled by successive governments over the last 30 years.” – Sunday Herald. As part of the Festival of Debate, Guardian columnists Polly Toynbee and David Walker discuss their new book ‘Dismembered’, a critique of the current government and investigation into the dismantling of public services. The pair will question how these services can possibly be protected and share their findings having met with figures of the state. Tickets available from Tickets for Good, or SIV. PSYCHEdelight Theatre company brings its new satirical comedy surrounding the experience of finding sanctuary in the UK to Sheffield on Thursday, as part of Migration Matters Festival. Turning public perception of refugees on its head, the ensemble of European and refugee artists from nine different nationalities (UK, France, Syria, Afghanistan, Iran, Italy, Palestine, Chile and Sudan) met in the Calais refugee camp. Tickets here. Don’t forget to use #SheffAfter5 when you’re out and about in Sheffield city centre – we’re a nosey lot and would love to see what you’re up to!